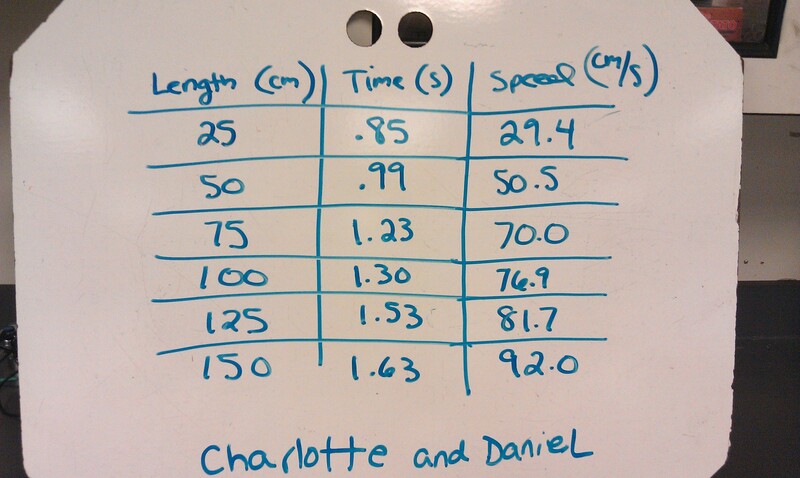 The students will: Develop a general knowledge of Distance vs. Time graphs. 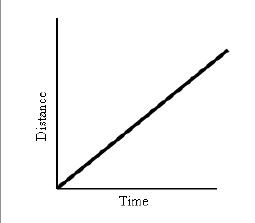 What a graph of a person standing still would look like What graphs of a person moving either towards or away from an observer would look like. How differences in speed appear on the graph.